Mindy Relyea of One Wish World will be a joining the show this Christmas. 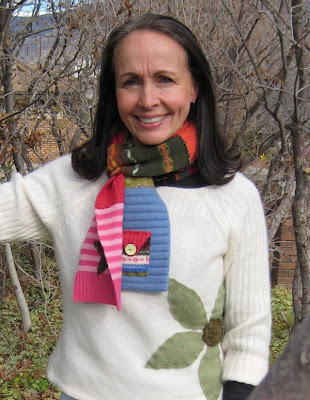 Her scarves and sweaters are darling. Each scarf is finished with a little pocket. Inside every pocket is a surprise thought or charm. She believes in passing on goodness and sunshine in surprising places. She will have mother daughter scarves, women's sweaters, little girl sweaters and jackets, and of course logo tees. 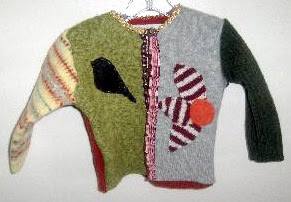 Every sweater she makes is an absolute one-of-a-kind. 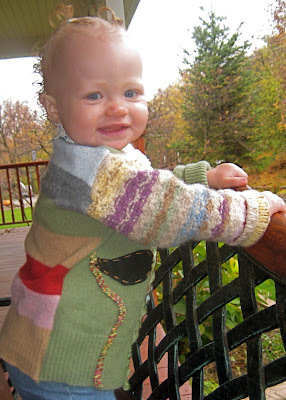 Put together in an "upcycle" fashion, she literally pieces them together from lots of other sweaters to come up with the finished product. She love colors and patterns of all kinds, along with flowers and trees and trims, all of which you will find on every finished product.